BEING gay in football - as fan or player - is to risk the homophobia that has run through the game for years. But things are changing. Gradually a few brave professional players have come out. 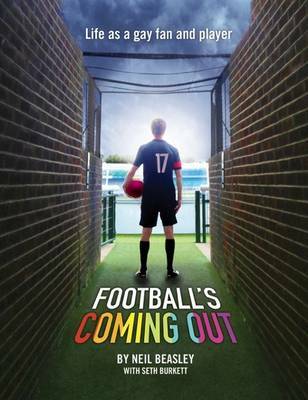 And someone like NEIL BEASLEY now feels able to tell his poignant and uplifting story in Football's Coming Out. Coventry City fan, player for Birmingham Blaze - National Gay Football Supporters Network League champions - as well as chairman of the club, Neil tells honestly of the pains of growing up gay in the sport and fighting for his right to enjoy the game he loves without prejudice.